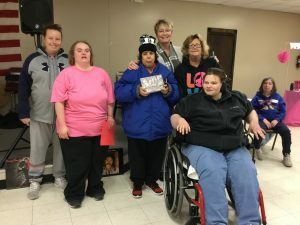 GREASE Event was recently held and several awards were given, along with food, dancing, and fun games. The winners of the Dance Contest were Stan McCarty, Annette Torres, and Chris Martin. 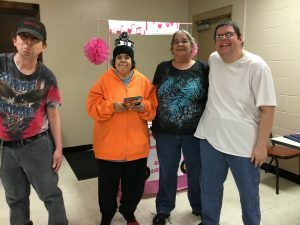 Pictured Left to Right were Stan McCarty, Annette Torres, Tina McMahan, and Chris Martin. Clients of the Year weree: Christin Harris, Annette Torres, and Amanda Vailes. 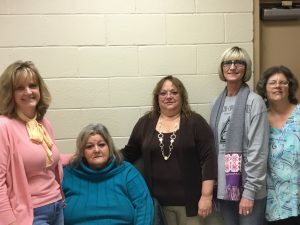 Pictured left to right are Susan Rodgers, Christine Harris, Annette Torres, Brenda Hirsch, Jill Shaw, and Amanda Vailes.